Granite is the most durable of all stones, second only to diamonds. Granite, being created from molten rock can withstand the heat from a hot pot without a trivet. The hardness of the surface is excellent for handling dough and confectionery. While durable and low maintenance, however, they are not impervious to damage. 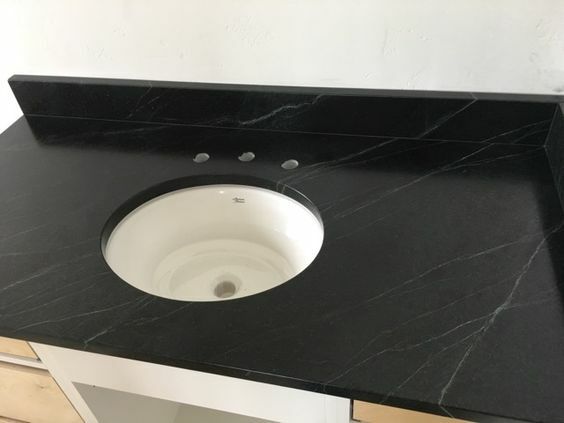 Properly installed granite countertops from Creations In Tile & Marble should last a lifetime with proper care. To clean the surface of the countertops without leaving streaks, use warm water and a small amount of mild dishwashing liquid. All granite countertops that are installed by Creations In Tile & Marble are sealed with a penetrating sealer. To maintain the sealer, you can reapply it once a year. Never use the granite as a cutting surface, always use a cutting board. Avoid allowing acidic foods such as lemon juice, vinegar and soft drinks to be left on the surface for any amount of time, as they can etch the surface. Another thing that removes the polish shine are harsh cleaning products or abrasive cleansers (liquid or powder). 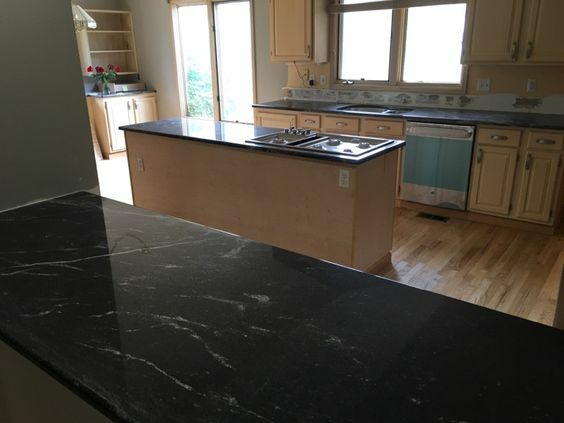 Although granite is extremely hard, some minerals in the granite may be very soft. The existence of different minerals is what makes the granite easy to scratch, be chipped or break along the grain. 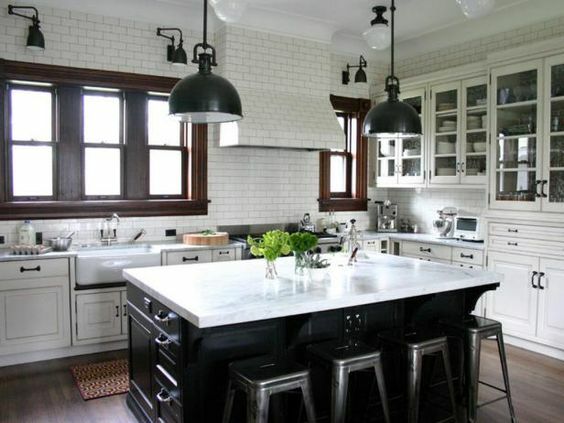 In order to protect the surface, it is recommended to avoid dragging pots, pans or appliances across the stone. Scooting something across the countertop could scratch the surface. Scratches allow stains to mar an otherwise beautiful surface. Send us your email address for a FREE quote! 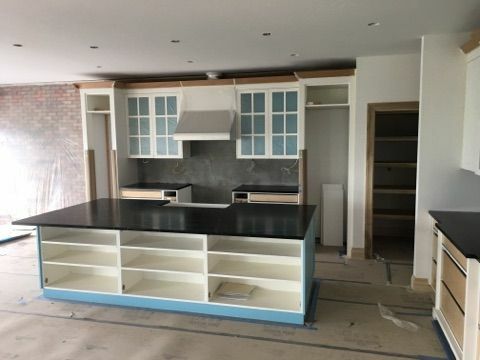 Granite, Quartz and Marble, Oh My! Stone Finishes – Which is Right for Me? I feel very lucky to have found you guys! I’ve worked with several fabrication shops in the Denver area, and for one reason or another don’t plan to use their services again. Since working with Creations I haven’t gone anywhere else on projects that I’m able to select the fabricator. Monique is wonderful to work with and always gets me the information I need right away. I love that! I would not use anyone else for stone fabrication. You’re on time, knowledgeable on all stone products, fabrication that is spectacular for Bryan knows the industry like no other fabricators. His talent is unmatched in the industry! Creations has been the best supplier for the past 17 years! Thank you all @ Creations for your valued help!! Thanks to everyone at Creations for superior craftsmanship, good humor, great attitudes, and accommodating spirit. We are delighted with the results, and have already suggested Creations to friends who are exploring options for their homes. 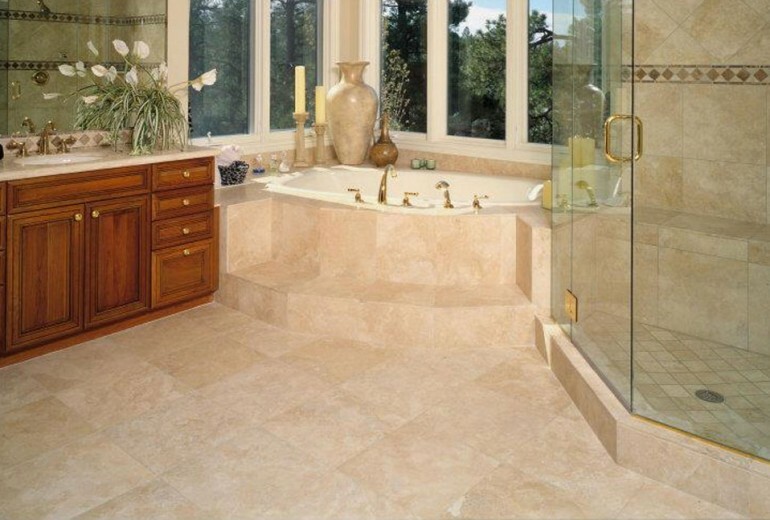 My wife and I have used Creations in Tile & Marble several times for two different bathrooms. They also have repaired the counter tops in my kitchen. I have always found them to be responsive to my needs, professional in their approach to the task, and friendly. I would certainly recommend them.